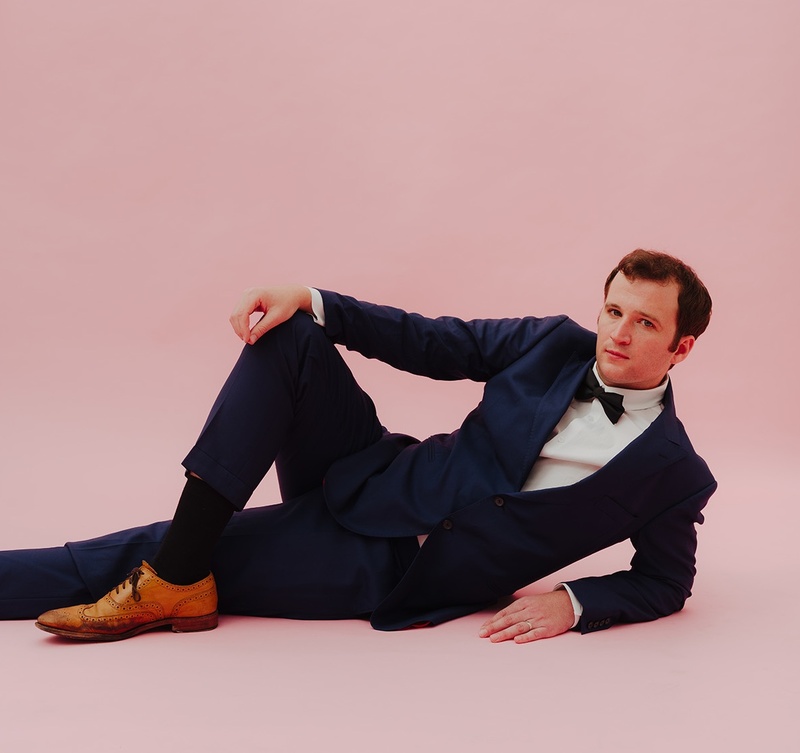 Baio has unveiled the first single “PHILOSOPHY!” from his forthcoming sophomore solo album, ‘Man of the World’. Set for release on June 30th via Glassnote Records, the album was recorded in Brixton, London and co-produced by Chris Baio and John Foyle. ‘Man Of The World’ is the follow-up to Baio’s 2015 full-length solo debut, ‘The Names’, which amassed critical praise from the likes of NME, Q, Pitchfork, SPIN, Stereogum, The New York Times, and more. The album’s single, ‘Sister of Pearl,‘ debuted on NBC’s Late Night With Seth Meyers, was a hit at US alternative radio and has been streamed nearly 10 million times on Spotify. A resident of London, Chris Baio is also the bass player of the Grammy-winning band Vampire Weekend. Built on an irresistible groove, first single “PHILOSOPHY!” is a deceptively buoyant breakup song chronicling a terminal failure of communication. Written amidst the false equivalencies, polarizing fake news and gridlocked shouting matches that characterized political life in the last year, it’s about what we talk about when we are realizing that philosophizing is not powerful enough to change anyone’s mind. The song is a reflection of an album whose themes of alienation, paranoia, and political will to power are belied by airy melodies and a crystalline pop sheen.